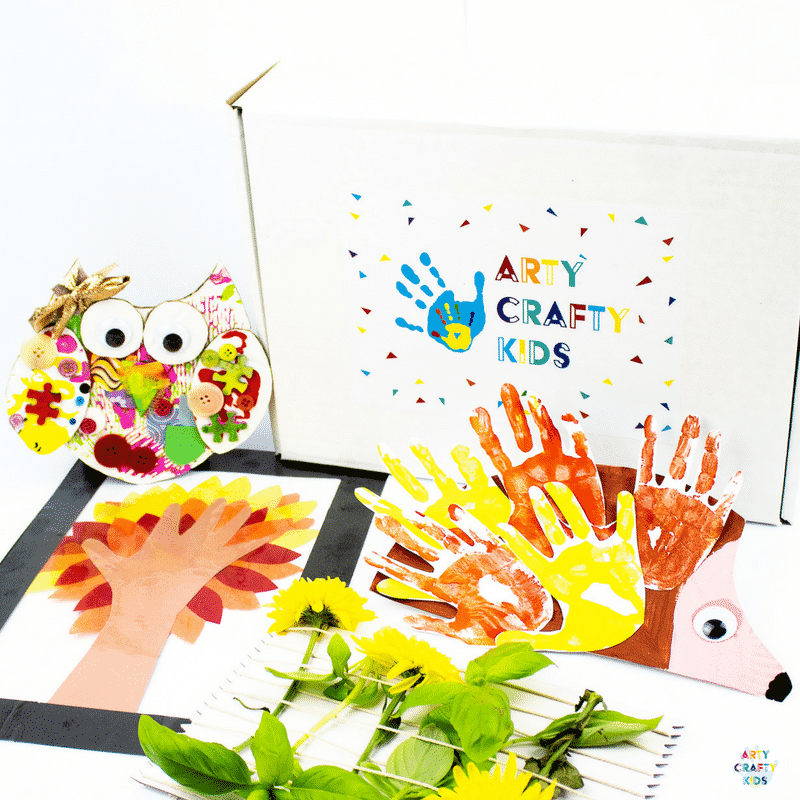 This month we’re proud to introduce the Arty Crafty Kids Autumn Box to our subscription series. 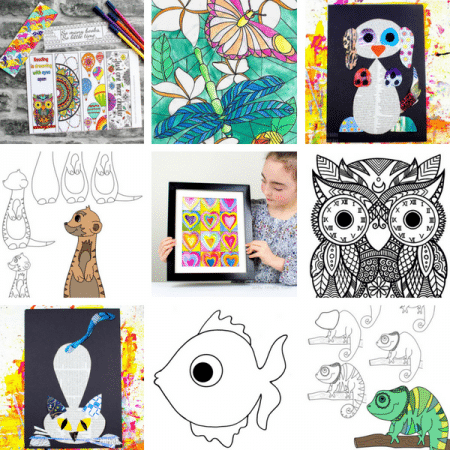 Every month, we bring the fun by making it easy to engage kids in arts and crafts with unique and fun ideas, easy to do projects, online printable templates and the Arty Crafty Box with all the materials delivered to your door! 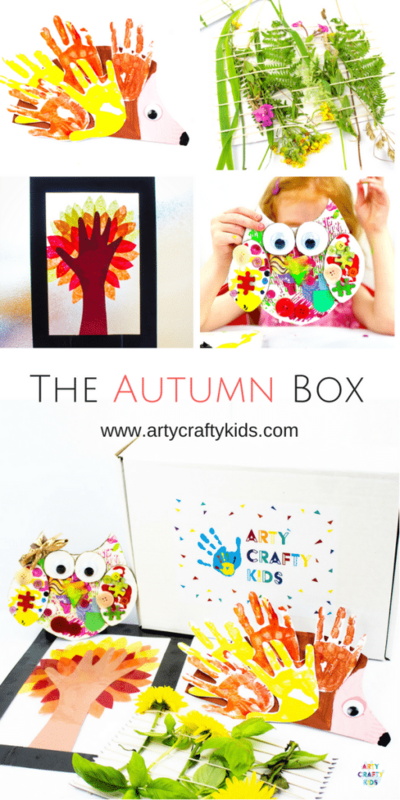 Arty Crafty Kids Autumn Box: What’s inside? 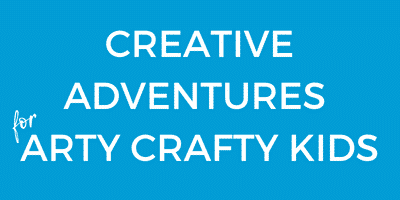 This month we’ve introduced the Tinker Tub to our subscription box. 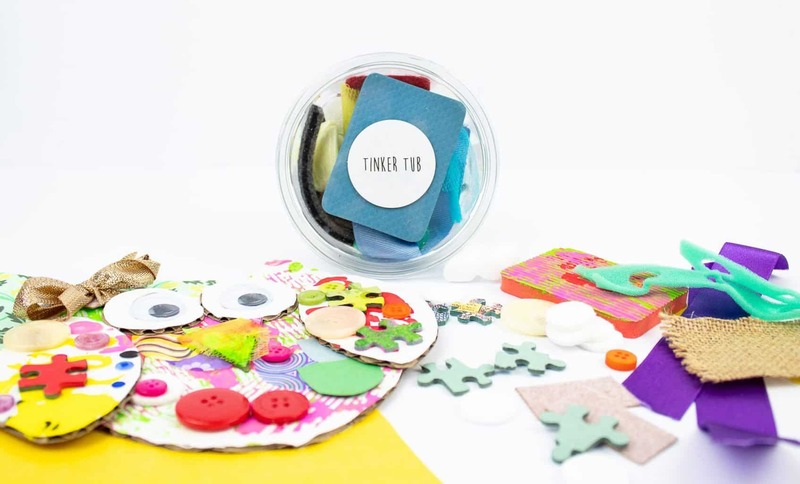 The new Tinker Tubs are designed to expand and challenge your Arty Crafty Kids creativity! Every tub is different, filled with random and unusual loose parts. Children are encouraged to freely explore the contents; experimenting with printing, sticking and using the materials to add interesting and fun textures to their fabulous creations! 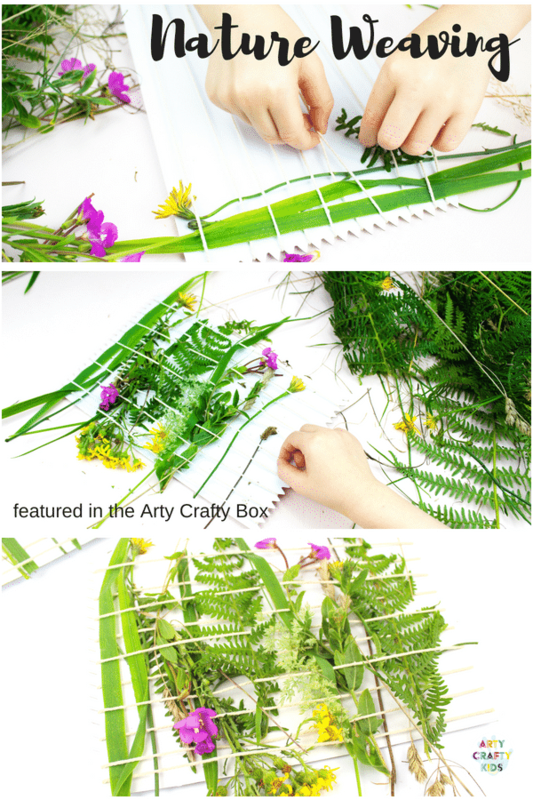 Art can take many forms and this month we’re encouraging our Arty Crafty Kids to explore the beauty of outdoors with this simple Nature Weaving activity. 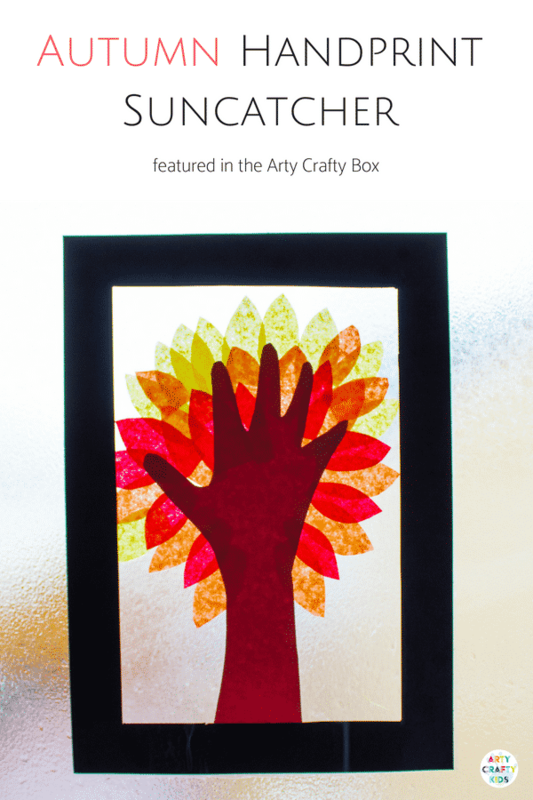 Perfect for building fine motor skills, Arty Crafty Kids will also use their creativity to assemble their natural treasures into a colourful woven work of art. 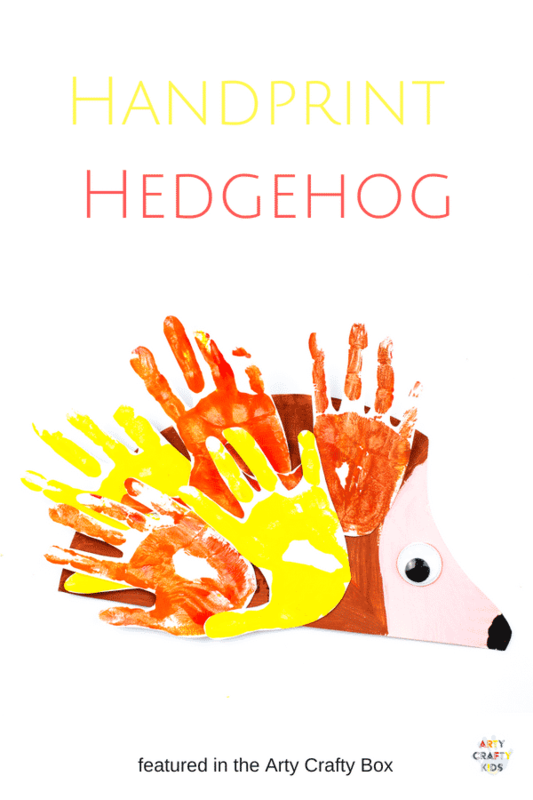 We’re big fans of Hedgehogs and this month we’re turning cutesy handprints into cutesy little hedgehogs! We adore Autumn Handprint Trees and this beautiful keepsake suncatcher will cast glorious rays of Autumn Colours. 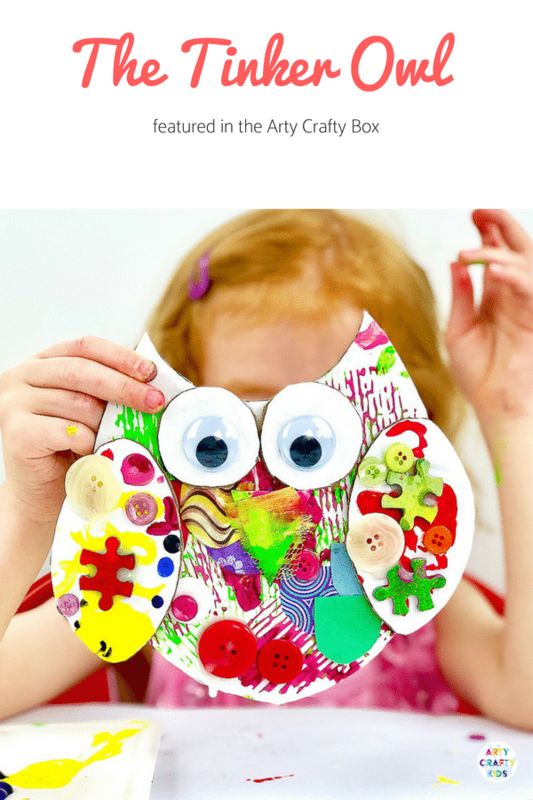 Unplug the kids from modern technology and spend quality time engaging in Art & Craft projects!